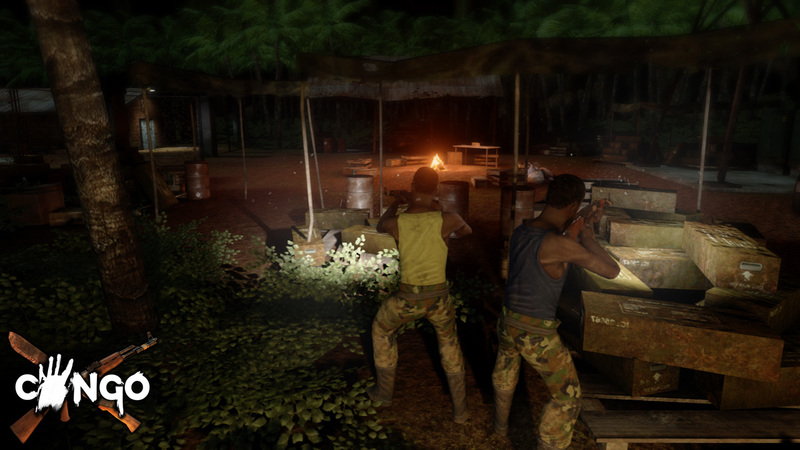 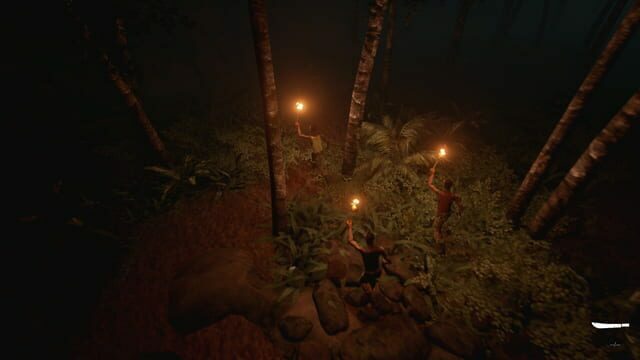 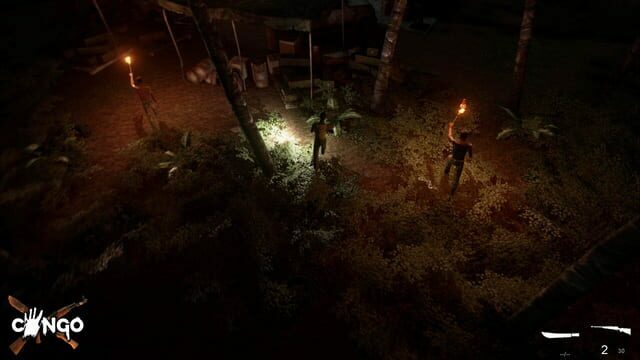 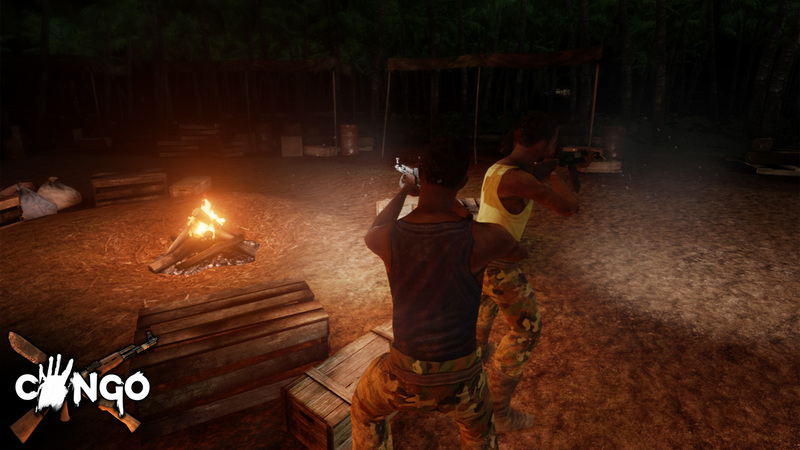 Stuck deep in the Congo jungle, you and your teammates are hunted by packs of demons lurking in the darkest areas. Light is your friend in this hostile environment. 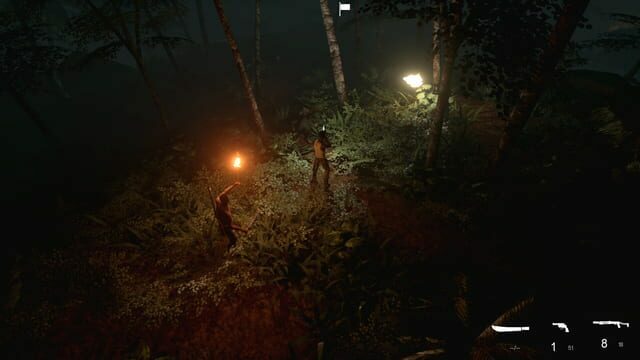 Scavenge equipment and utilize good teamwork to secure your route of escape in this top-down co-op horror game.